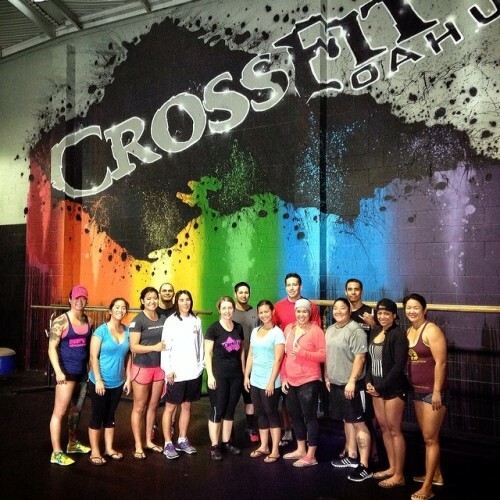 Fun day at CrossFit Oahu! Started out pre-seminar with 14.1 and then spent the rest of the day talking Olympic weightlifting. It doesn’t get much better than today. Thanks for bringing the energy everyone! Time to go stroll along he beach of Waikiki!